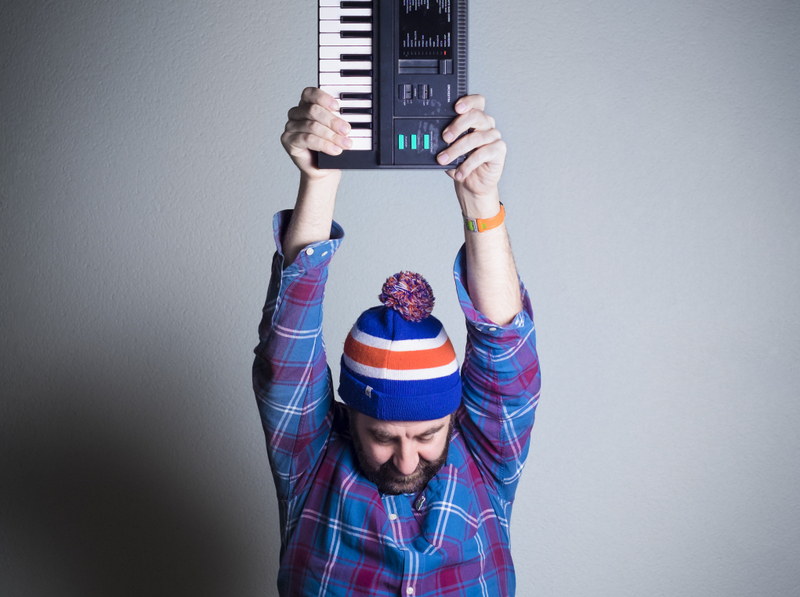 Irish comedian, author, musician, actor & playwright David O’Doherty is to perform at the Shrewsbury International Comedy Festival in July. The Dublin based star will perform his particular brand of musical whimsy as the Gala Show brings the curtain down on a weekend of top comedy in the county town. The former winner of the Edinburgh Comedy Award, Irish Comedian of the Year & Best International Act at the Sydney Comedy Festival is currently touring his show “You Have To Laugh” in the UK & Ireland before travelling back Down Under to perform at the major Festivals in Sydney, Perth & Melbourne. On his return to the Northern Hemisphere, Shrewsbury will be his destination – performing at Theatre Severn for the first time. He’s clearly delighted to have finally got his man, given that O’Doherty is currently selling out 2000 seater venues – including the 02 Shepherd’s Bush Empire this very week. Now in its third year, Shrewsbury International Comedy Festival takes place between 18-21 July 2019. Tickets for the Gala Show on Sunday 21 July are available from the Theatre Severn Box Office & Website.